Perry Bradford wrote Crazy Blues and the great Sophie Tucker was originally slated to record. 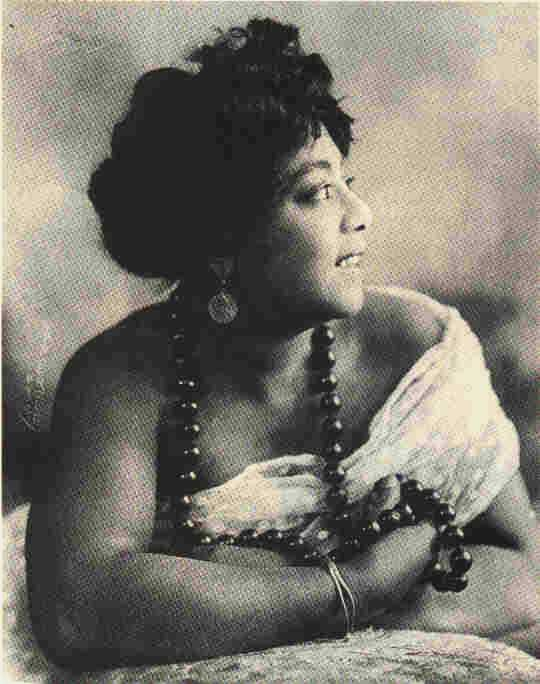 When she was unable to make the session due to illness, Bradford convinced record execs to let jazz singer Mamie Smith fill in. Here she is on that OKEH label recording from 1920. That last minute substitution would prove historic, marking the first time a black singer appeared on a blues record…one that sold over a million copies in just six months. Music historians credit the song’s success with opening the proverbial door for artists like Bessie Smith, Blind Lemon Jefferson and Ma Rainey, and, indeed, many, many more. Headstone procured for Mamie Smith.